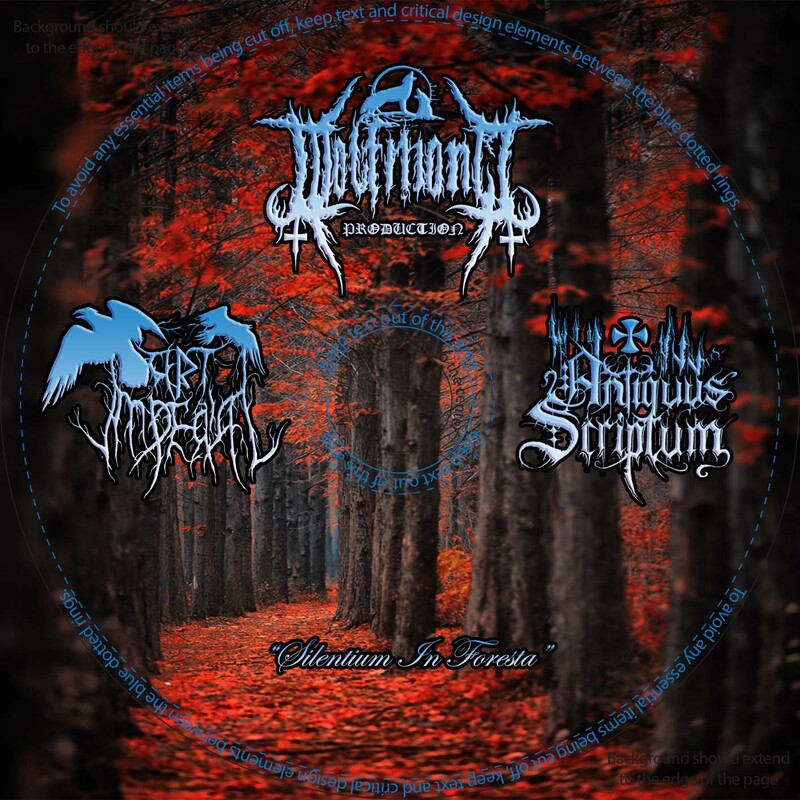 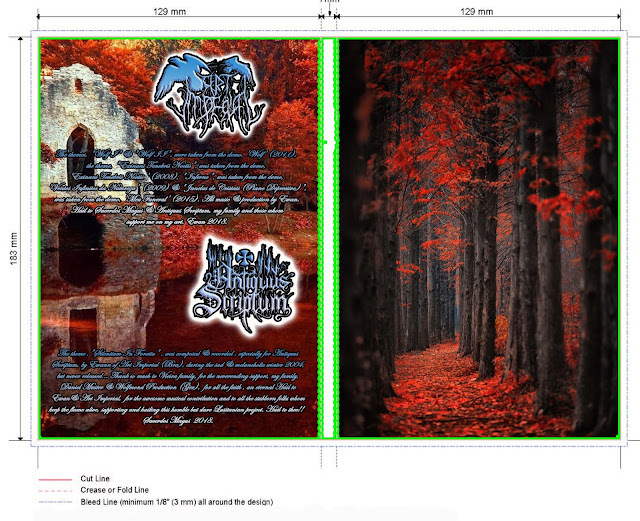 Antiquarium: 'Silentium In Foresta' - (Ambiental / Dungeon Synth) split w/ Antiquus Scriptum & Art Imperial (Bra) for 2018!! 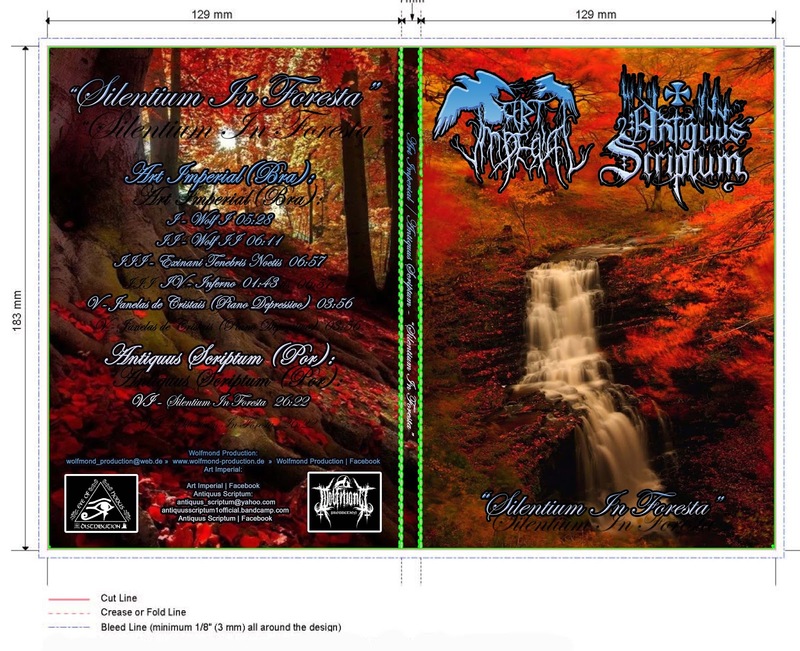 'Silentium In Foresta' - (Ambiental / Dungeon Synth) split w/ Antiquus Scriptum & Art Imperial (Bra) for 2018!! "As Ninfas do Tejo (Suite Medievale ; Opus II)"
... And there they are!